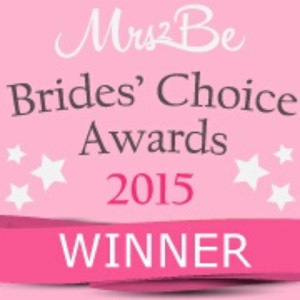 "Creating a beautiful repertoire for your very special day, through a combination of modern and traditional music and song"
Please click on this link to listen to my musical performances. 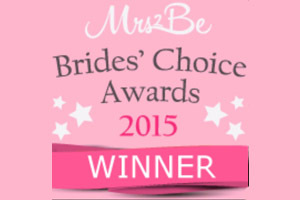 Overall Winner of the Mrs2Be Brides Choice Award - Best Wedding Ceremony Singer in Ireland 2015 & Winner of Mrs2B Best Wedding Ceremony Musician 2016. 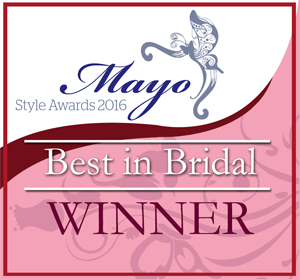 Overall Winner of Wedding Industry Category of Mayo Style Awards 2016. If you are looking for church wedding singers, you need look no further than Brenda Grealis who is a Multi Award Winning Wedding and Church Singer. Brenda, from Mayo also covers Nationwide including Galway, Sligo & Roscommon and Leitrim. She has been singing at church and civil ceremonies for most of her life. 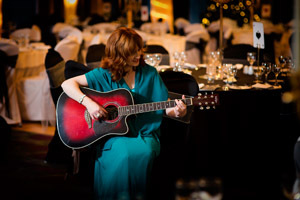 She has built up a reputation for being a much sought after Wedding Singer and Musician, and this is evident in the testimonials that are given by couples she has performed for. She is a highly trained and experienced performer. Instruments available for Ceremony: Harp, Piano, Flute,Low Whistle and Guitar. Brenda is a solo performer, she sings and plays all her own instruments, therefore there are no additional charges for accompanying musicians. However if a couple require additional musicians Brenda can provide same. 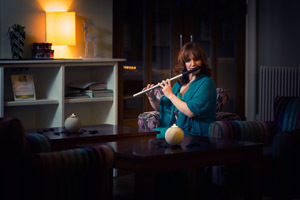 Brenda's aim is to provide and beautiful and unique soundtrack for your wedding day ceremony, incorporating all the various styles and genres of music she performs., from classical, traditional to modern and current day music. The music for your wedding day should be meaningful and appropriate and should reflect the couples personalities. 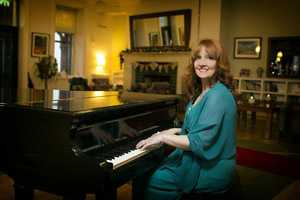 Brenda will work with each couple to create and unique and personalised song and music list for your ceremony. The wedding ceremony is a very special part of your wedding day. Carefully chosen wedding music and songs will both enrich and add something very special to the wedding ceremony. Incorporating carefully chosen and beautiful music and songs will without doubt make your wedding day both memorable and special for the bride and groom as well as for their family and loved ones. 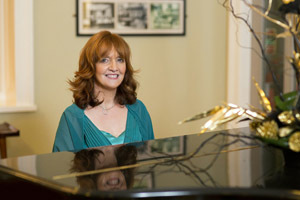 Brenda will discuss and advise you on both music and songs for the church, humanist, spiritual or civil ceremony. She will use her vast experience in this field to choose in conjunction with the bride and groom what is suitable and meaningful. Brenda performs all her music live at the ceremony without the use of backing tracks. Brenda would be more than happy to learn any suitable arrangements of music or song the bride and groom may request. 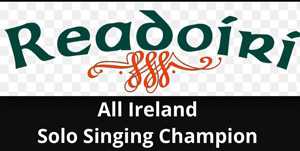 Brenda can sing and perform traditional,contemporary, classical, traditional and folk and is a twice All-Ireland Solo Singing winner and in May 2015 was announced as the overall winner of the "Brides Choice Wedding Ceremony Singer in Ireland 2015". 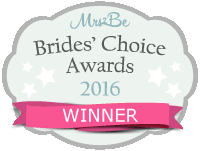 This was followed by Brenda winning in 2016 for Best Wedding Musician. Brenda performs regularly in Ashford Castlle, She is also a previous member of the Bunratty Castle and Knappogue Castle Singers in Co. Clare. 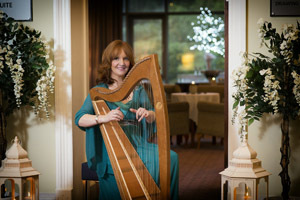 Brenda is available to meet all couples in person four to five months in advance of the wedding to assist them in preparing their ceremony music and songs. Brenda will advise, guide and assist you with your song and music choices for the wedding ceremony. Skype or Facetime calls can be arranged if you are living out of Ireland or if you are unable to travel to Brenda's business residence.